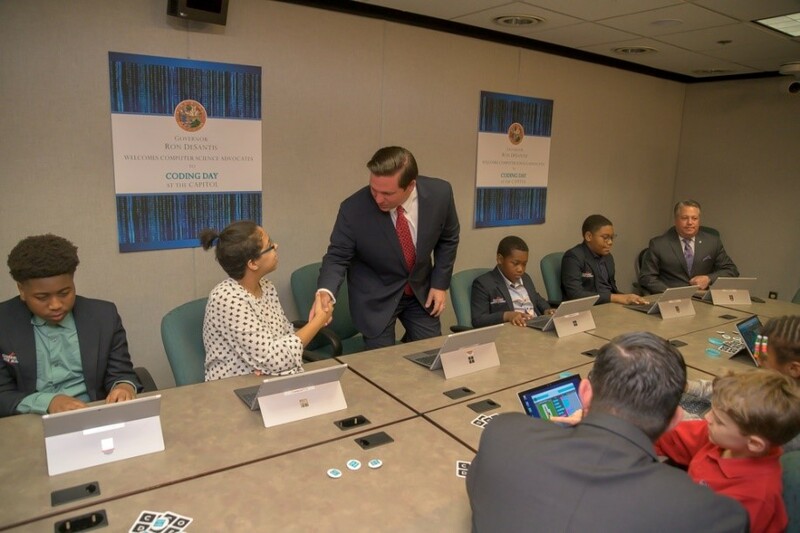 Tallahassee, Fla. – Today, Governor Ron DeSantis attended and spoke at Coding Day at the Capitol, a one-day event at the Florida Capitol to promote computer science policy and support computer science education expansion in Florida. 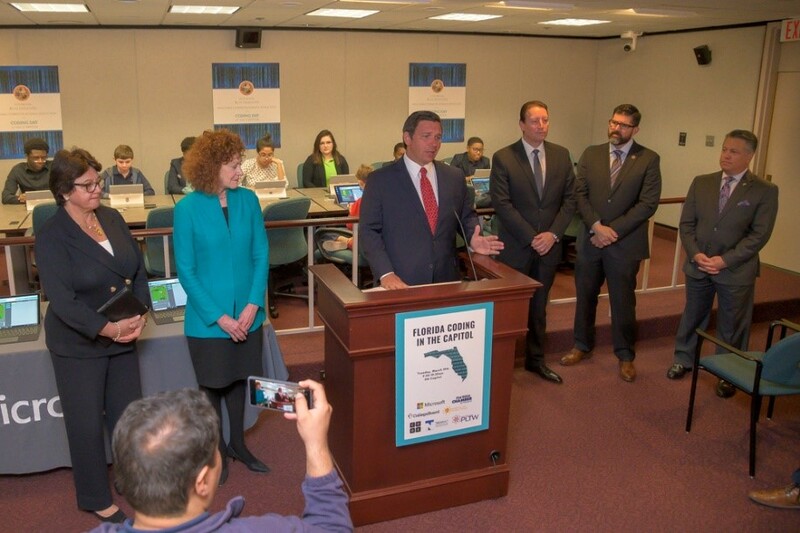 Governor DeSantis has made workforce education a top priority of his administration to ensure schools in Florida are teaching technical skills to students that can used in the workplace. With rapidly increasing technology, these technical skills now include coding and computer sciences as well as apprenticeship programs leading to high wage jobs. To accomplish this, Governor DeSantis issued Executive Order 19-31 in January to begin the process of making Florida the number one state in the nation for workforce education by 2030 and to provide students the necessary knowledge and skills to succeed in jobs of the 21st century. The Governor has included $10 million in his Bold Vision for a Brighter Future budget to establish a program to cover the cost of training for teachers to earn educator certificates or industry certifications in computer science. The program would also provide bonuses to teachers who earned a certificate who are teaching computer science courses. 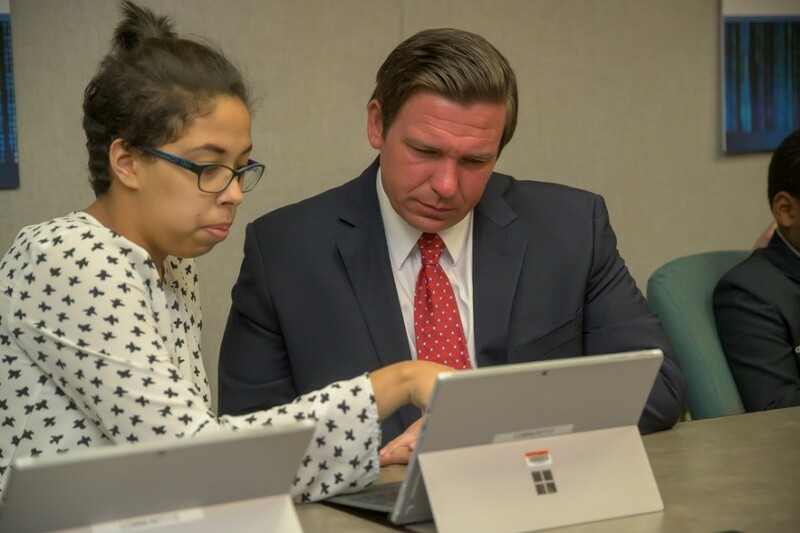 Additionally, Governor DeSantis’ recommended budget includes another $10 million for Pathways to a Career Opportunity Grants for school districts and Florida College institutions to develop high-quality workforce, apprenticeships and other industry specific learning opportunities for students – including computer sciences. 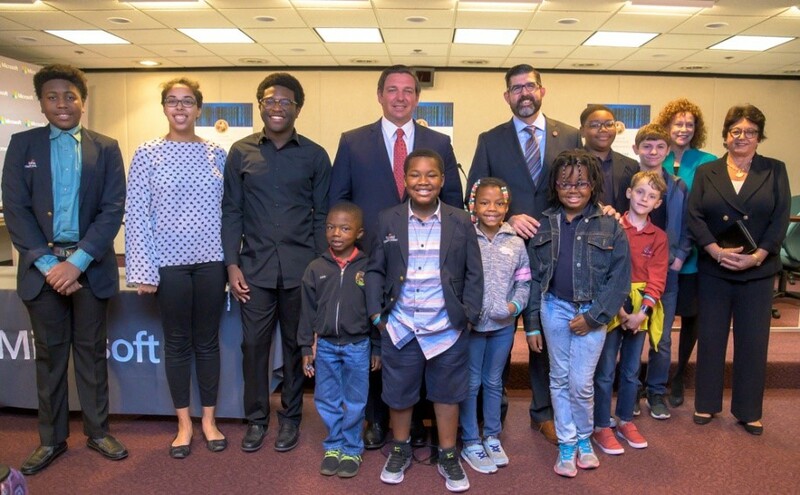 To supercharge computer science education in Florida, Governor DeSantis has also called for computer science to count as a science credit towards high school graduation.